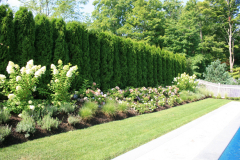 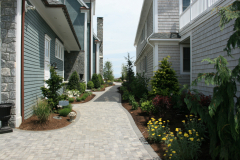 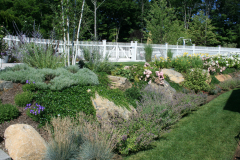 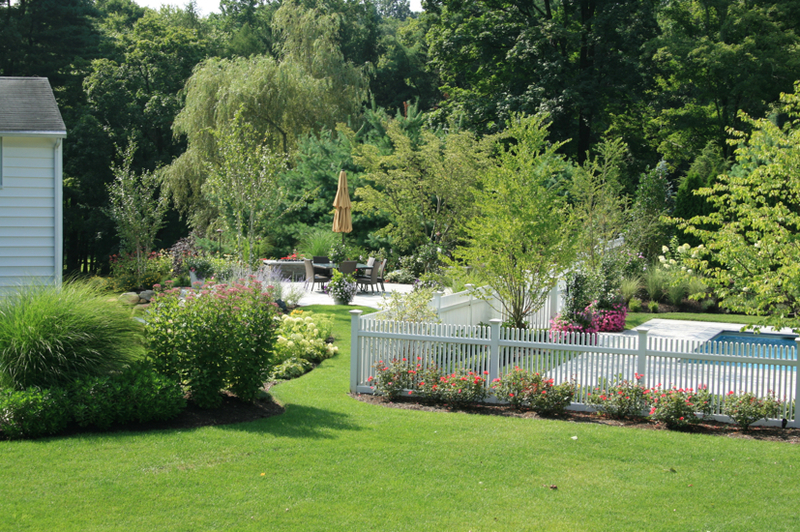 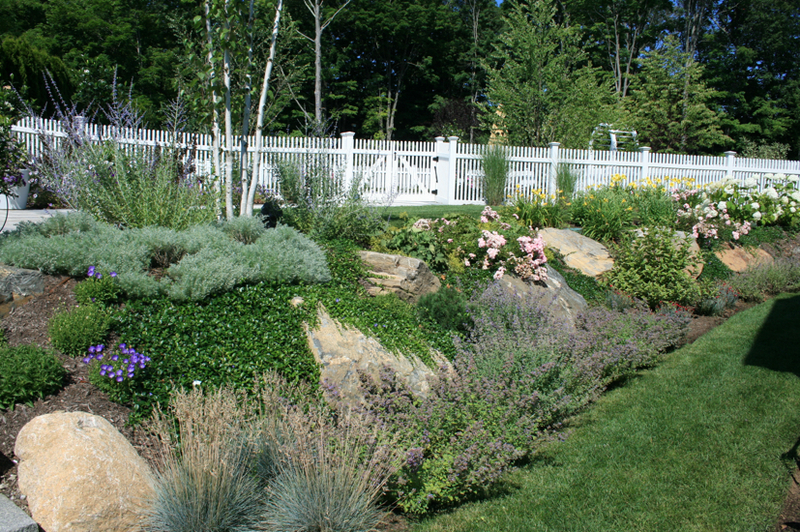 Beautiful landscaping adds beauty and value to a home and property. The landscape softens the hardscape and allows the opportunity for the homeowner to bring a personal touch to the design. 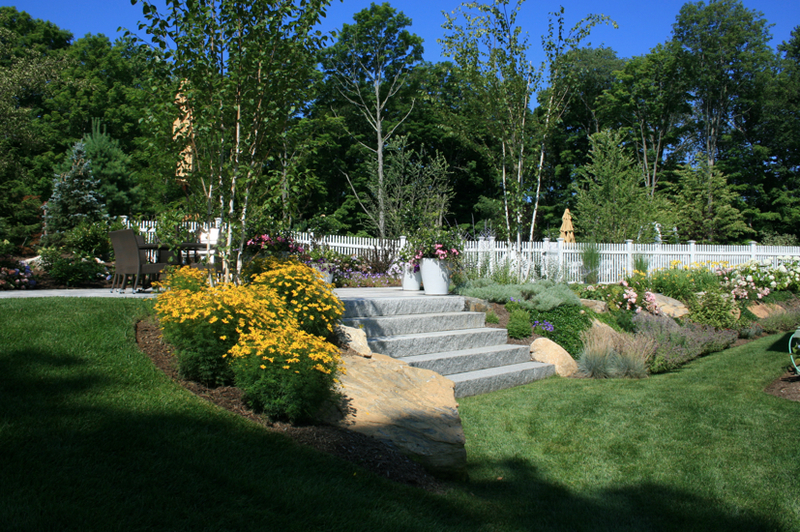 From a lush private garden, to a colorful perennial garden, to a natural looking privacy screening with large evergreens, foundation plantings which add character to ones home or that specimen tree which can be the focal point of a design these landscape elements become the finishing touch of a design and property that will constantly evolve through the seasons and over time. to plan out the perfect landscaping for your home.